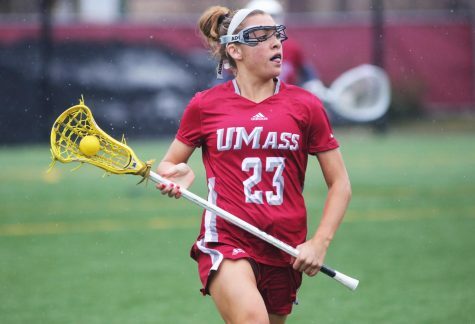 Spirits were high at Rudd Field on Sunday afternoon after the Massachusetts women’s soccer team pulled off a dramatic overtime win against the New Hampshire, 2-1. 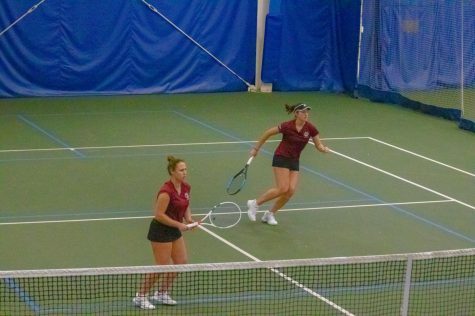 It was the first win on home turf for the Minutewomen, and for much of the match, the young UMass team was in unknown territory. 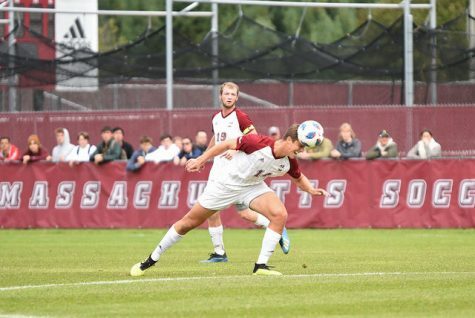 When Megan Burke scored the first goal of the match for the Minutewomen, a penalty kick earned by captain Jackie Bruno’s run in the 48th minute, it was the first time that UMass (2-3-1) had led all season long; their previous win against Bryant was on a sudden-victory goal – a bittersweet milestone if there ever was one. When Bruno tucked in her second goal of the season to win the match in the 103rd minute, it was the first time that the Minutewomen had scored more than one goal in a match – again, bittersweet, but a step in the right direction for a team that has struggled mightily to score goals. “We needed this today. 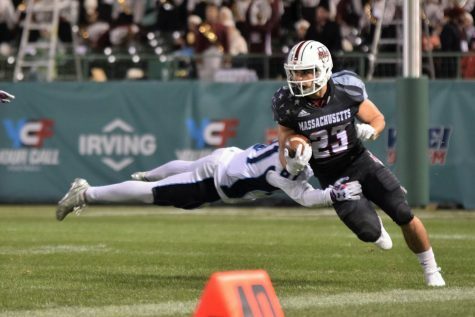 We needed this win,” UMass coach Ed Matz said. 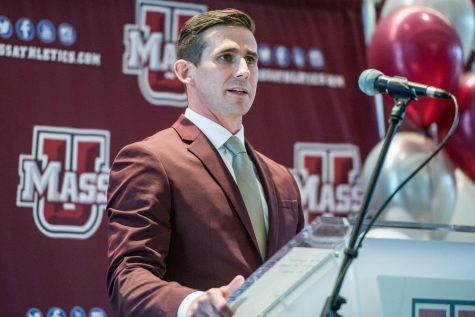 While words like these are sometimes chalked up as meaningless coach-speak, one of many politically correct phrases used by team leaders to satisfy the media or motivate their team, it is hard to argue with Matz when looking at UMass’ schedule thus far. 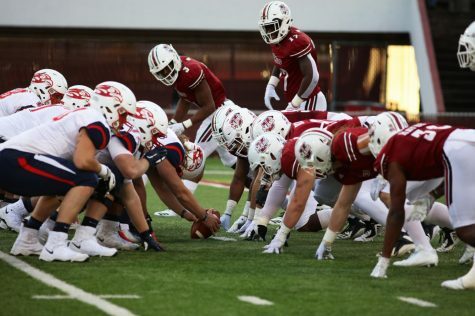 Just six matches into their season, the Minutewomen have played in five overtime games, including the war of attrition against Cornell on Friday – a battle UMass lost in the 109th minute that had they held out for 60 more seconds, the game would have ended in a tie. 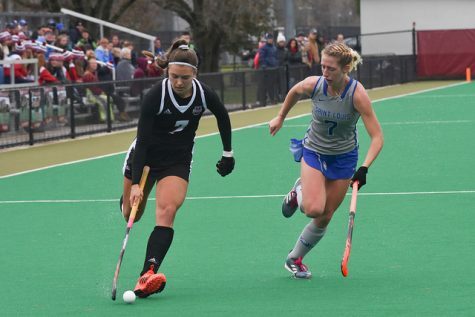 Then, during Sunday’s match, UNH evened the score with just 25 seconds left in regulation, stealing all of the momentum and forcing the Minutewomen to face their recurring nightmare of recent overtimes. 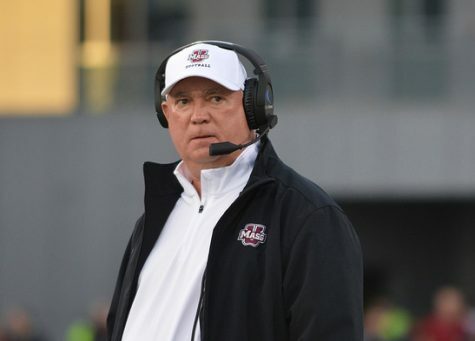 But UMass put their past demons behind them and “played very well in both overtime periods,” according to Matz. 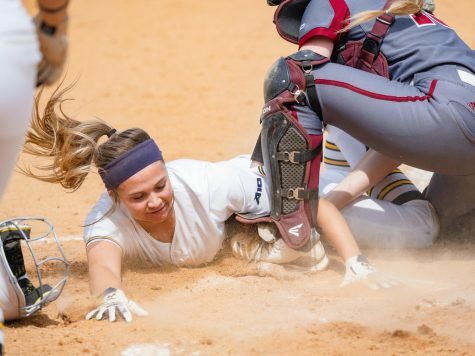 While their defense has kept each game close – they have not lost by more than one goal – the Minutewomen have not made it any easier on themselves with their scoring struggles. Despite averaging more than six shots per game more than their opponents and earning nearly twice as many corner kicks, finishing around the net has proven difficult. 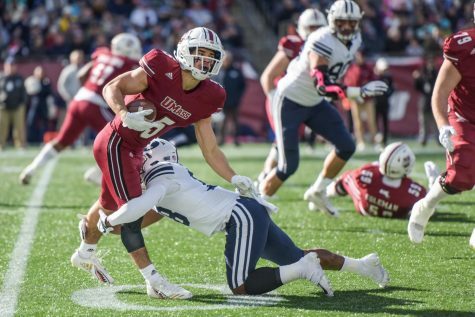 While the victory against the Wildcats is certainly a positive sign, UNH has had their troubles out of the gate as well, starting their season 1-4-0. So only time will tell if the Minutewomen will be able to overcome their early offensive struggles in time for their impending month-long road trip starting on Thursday.